A comprehensive curriculum teaches reading, writing, and arithmetic, but there are many other life lessons that children may need a little help with. Reading Rainbow DVDs are designed to not only enhance academics, but also contribute to a well-rounded classroom. 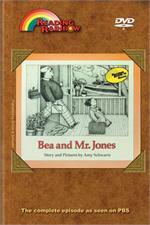 Take Bea and Mr. Jones for example. This makes a nice addition to your educational DVDsin that it emphasizes the importance of being yourself, while also tapping into children’s love of imaginative play. 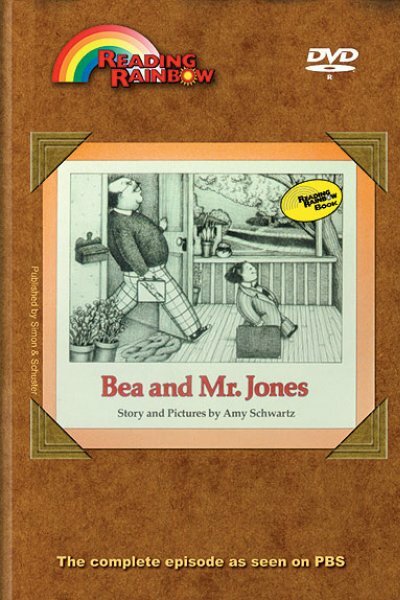 In this story, a kindergartner and her father change place for the day, with Bea headed to the office and her father off to school. LeVar helps children understand that although we sometimes wish we were someone else, it is still important to be ourselves. LeVar further reiterates the point as he dresses in costume to be like other people. Viewers also hear the story of a boy in Utah that started a library in his small town. Shop all our Reading Rainbow episodes on DVD to find many selections that can enhance reading instruction, science classes, and so much more. Who Would You Choose? - Kids on the street tell what they want to be when they grow up. Faces of LeVar - LeVar uses the Reading Rainbow costume wardrobe to dress up like people he has always wanted to be. Meet Jason Hardman - LeVar introduces us to Jason Hardman, a young boy who started a library in his small Utah town.